At the top of the Butte, visitors can stand at the observation platform and view the vast wetland habitats the Refuge supports. 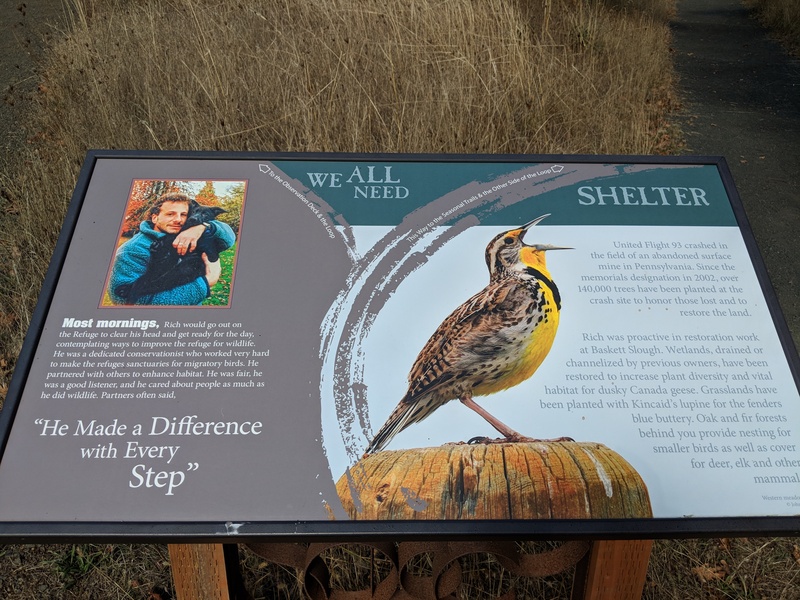 This observation platform was dedicated in 2001 to former Baskett Slough NWR Manager Rich Guadagno who died on Fight 93 on September 11th, 2001. 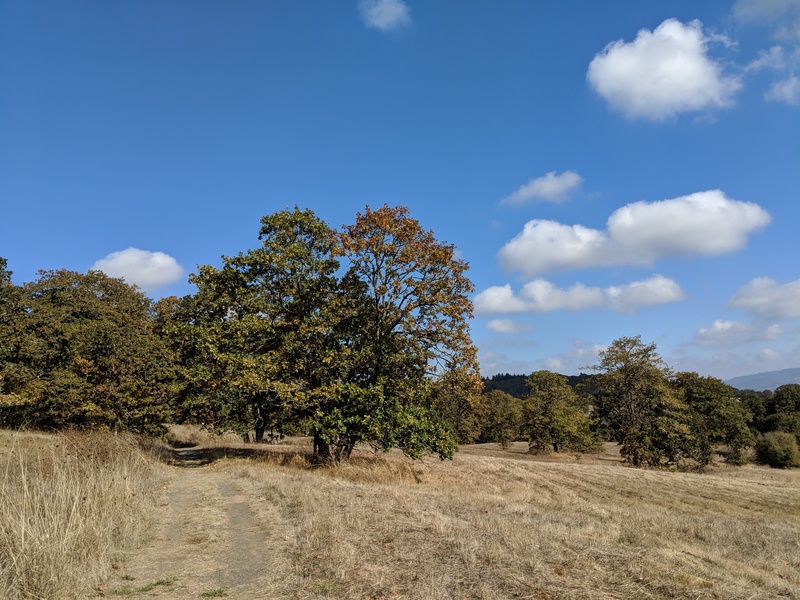 Location: Baskett Slough National Wildlife Refuge, At Baskett Slough NWR, southwest of McCoy on Coville Road. Baskett Butte Loop Trail and Observation Platform is a unique trail because it offers visitors the opportunity to view unique native habitats of the Willamette Valley and the plants and animals associated with these habitats. At the trail head there is a restroom, a picnic table and a kiosk where visitors can learn about Baskett Slough National Wildlife Refuge as well as the hike they are about to walk. 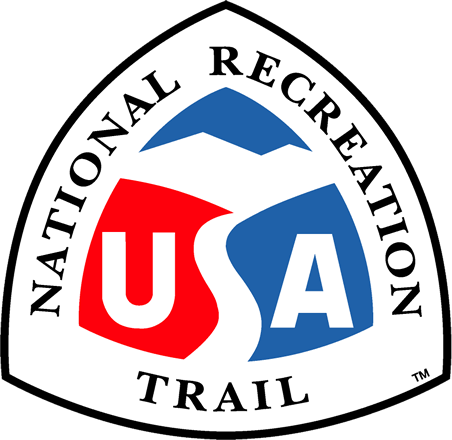 The start of the trail takes you through rare native oak savanna and upland prairie habitat. Song sparrows and juncos can be heard signing in bushes and tree branches. As the trail climbs up to the observation platform the habitat is predominantly upland prairie. This habitat supports the world's largest endangered Fender's Blue Butterfly population. In the spring visitors can walk the trail and see the one inch butterfly on the threatened Kincaids lupine flowers. At the top of the Butte, visitors can stand at the observation platform and view the vast wetland habitats the Refuge supports. 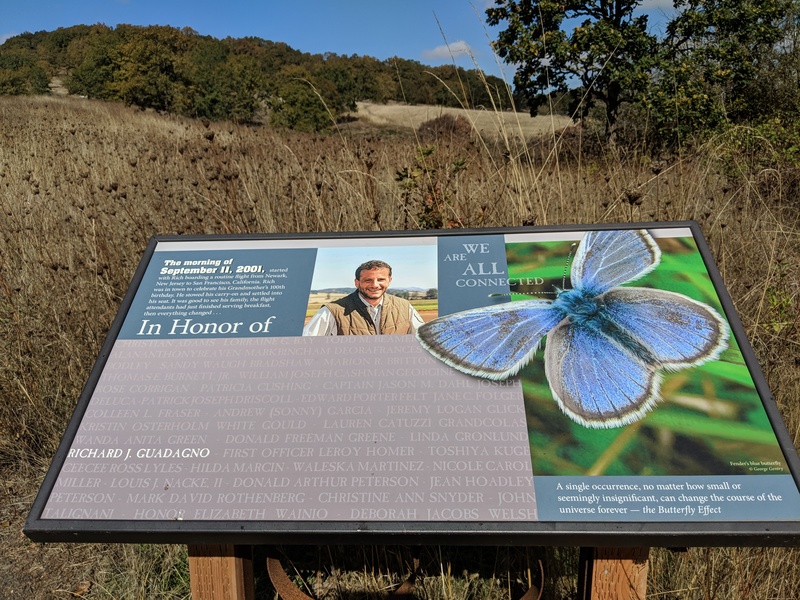 This observation platform was dedicated in 2001 to former Baskett Slough NWR Manager Rich Guadagno who died on Fight 93 on September 11th, 2001. 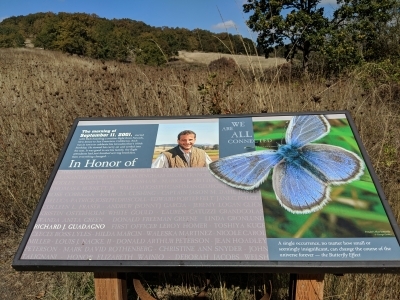 A plaque at the observation platform honors Rich Guadagno for the passion he had towards Baskett Slough and for preserving these habitats. The trail then heads around the butte and into the mixed deciduous forest. Here visitors will see lush green sword ferns, maple trees and snowberry. Ruby crowned kinglets are heard through the forest and rough-skinned newts can be seen traversing the trail. The back side of the trail takes visitors through a recently restored oak woodland habitat. This area provides visitors with the chance to see habitat management activities that are being done by refuge staff to protect these unique habitats. The visitor completes the 1.75 mile loop trail through oak savanna where black-tailed deer are seen browsing on refuge fields. This is a nice trail, obviously well-loved and cared for. There are three or four interpretive signs that add to the experience. I was expecting a little more of a walk, however so was surprised to learn the trail is only 1.25 miles in length. There are other, season trails (closed Oct 1 until May 1, I believe) that would add to the options and make the drive worthwhile.